I saw one of the Twilight films over Christmas. Can't remember which one. I didn't think it sucked that badly, but it was a disposable teen flick rather than a serious film. She's Kimmi from Kimmi Smiles. She likes to sing about slaying zombies while dressed as Alice. She's the one in the picture dressed like Alice and who isn't a zombie. I thought that was pretty awesome; two of my little hobbies in one! 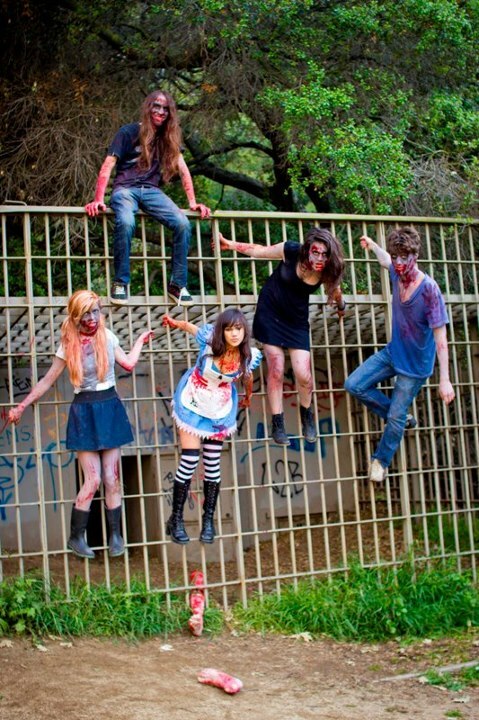 In this one, she's the zombie. Probably the best looking one in this thread so far? 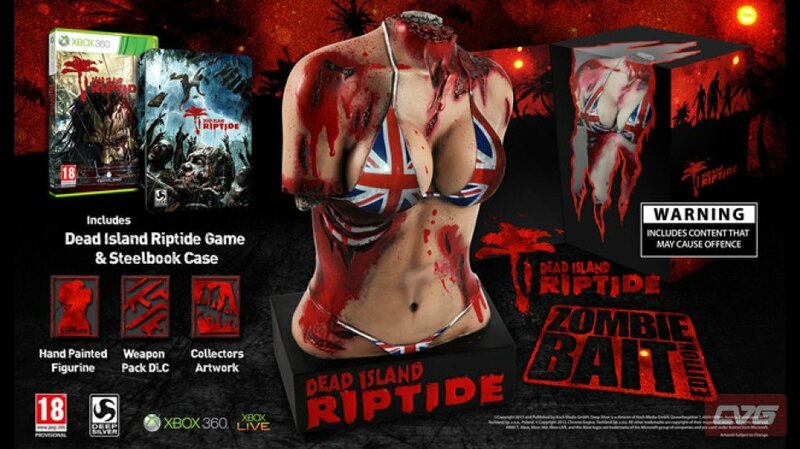 "We wanted to provide a unique collector's edition that was utterly 'Dead Island' and would make a striking conversation piece on any discerning zombie gamer's mantel." "we are committed to making sure this will never happen again."